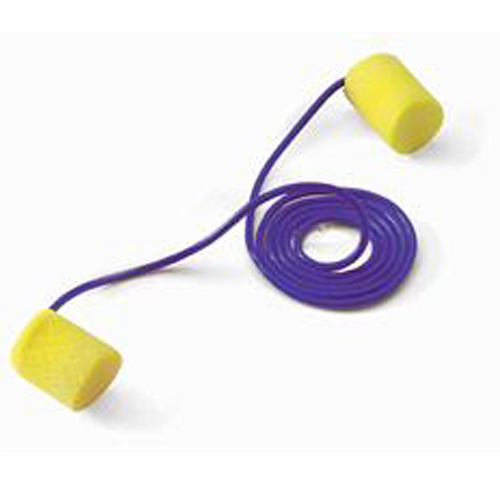 Classic ear plug with the addition of an easy-to-see blue vinyl cord. Use in food manufacture and process industries. Convenient cord promotes re-use.